Alan Anderson pours some whiskey for himself. 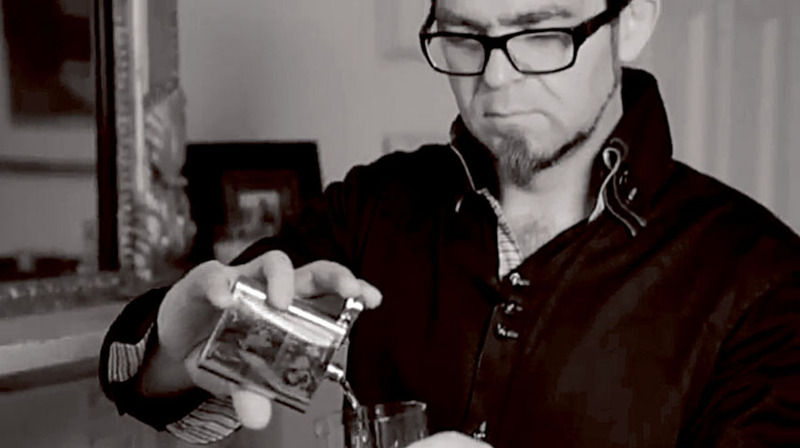 SCOTTISH STAND-UP Alan Anderson seems sure to be one of the most popular acts at this year’s Bulmer’s Galway Comedy Festival with his show, Whiskey Fir Dafties, which includes free samples of fine single malts for lucky audience members. Already a big hit at the Edinburgh Fringe and Adelaide Festivals, Whiskey Fir Dafties is, to quote The Scotsman, an “inventive, fun and light-hearted way to learn about whiskey”. Ahead of his whiskey-laden trip to Galway, Anderson took some time to talk about his abiding passion for a dram, starting with an account of the day it all began - at (what was then ) a Five Nations rugby match. It was when Anderson hit 30 that his interest in whiskey became more serious, partly due to a Glenfiddich-themed faux pas. “One of my friends gave me a present of a Glenfiddich and I remember being a bit disappointed thinking she could have given me something more special,” he says. “I was just using it to pour out for guests at my house. Some years later, a family trip to Australia prompted Anderson to distil his accumulated whiskey wisdom into a stand-up show. Anderson initially performed the show under the title of Whiskey Fir Dummies but then ran foul of the famous guide-book publishers. Anderson’s onstage survey of fine whiskey extends far beyond the shores of his native Scotland. “There are now people around the world who are doing for whiskey as what the craft brewing industry has done for beer,” he enthuses. “The one I enjoy the most comes from Australia; it’s called Southern Coast from Adelaide, the guy who makes it only makes it in small batches on a Friday afternoon. And fear not, patriotic tipplers, Irish whiskey also features in Anderson’s show. Page generated in 0.1008 seconds.